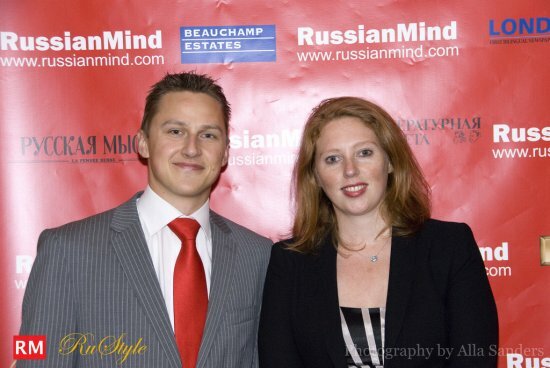 Readingwith jazz accompaniment: “Vladivostok to Moscow” by Jehane Markham. 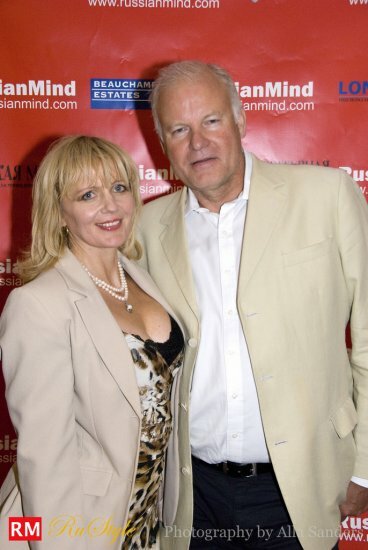 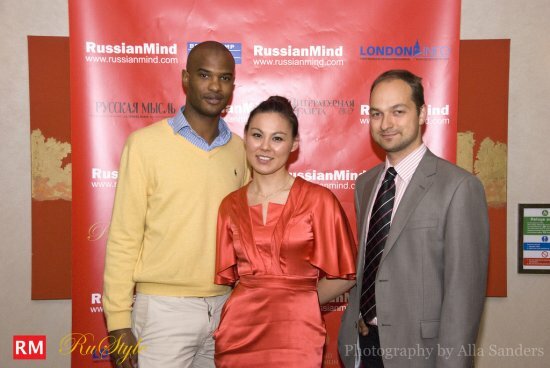 Sonya's Story - Opera Screening. 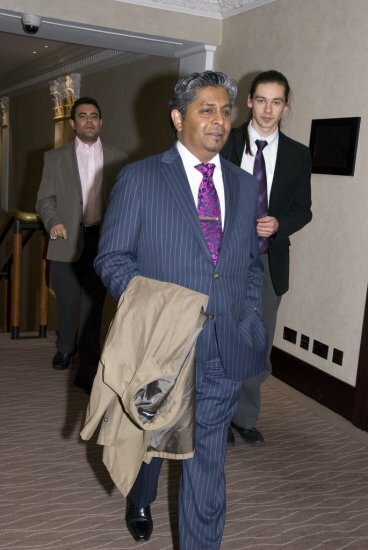 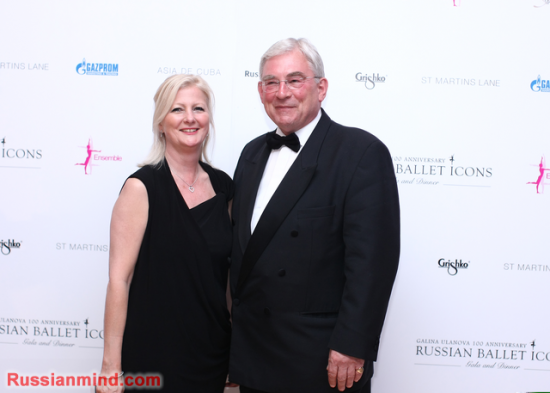 Thu 9 June 2011 – 7.30pm. 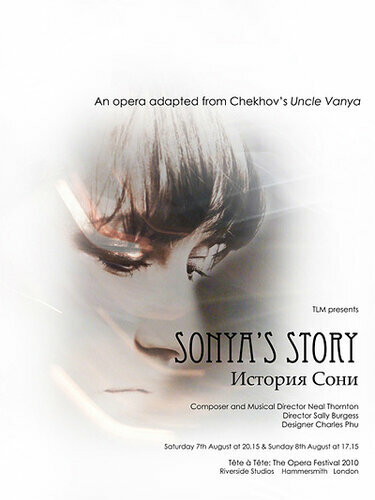 Sonya’s Story is an operatic setting of the text from Anton Chekhov’s play Uncle Vanya presenting the debut collaboration of Neal Thornton as Composer and Musical Director, Sally Burgess as Director, Charles Phu as Designer, with art assistance by Philippe Devaud and choreography by Simon Rice. 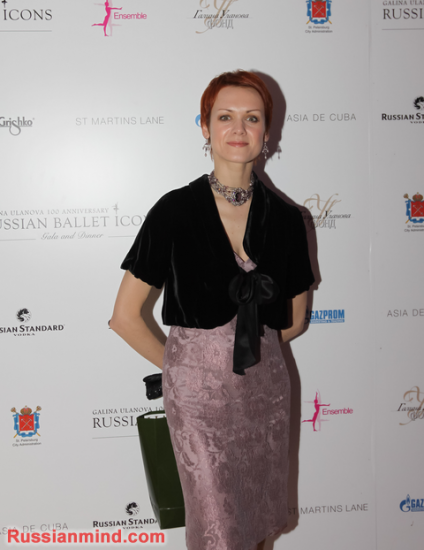 It is the world’s first opera adapted from Chekhov’s Uncle Vanya. 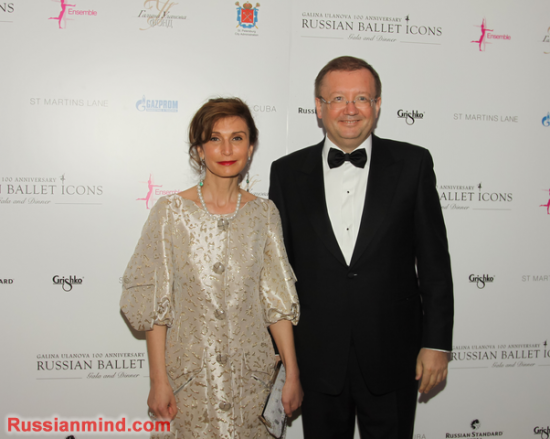 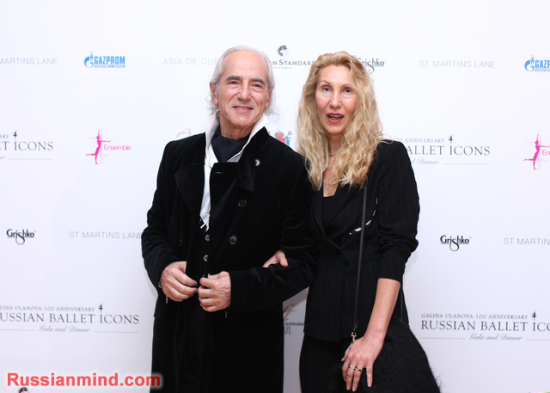 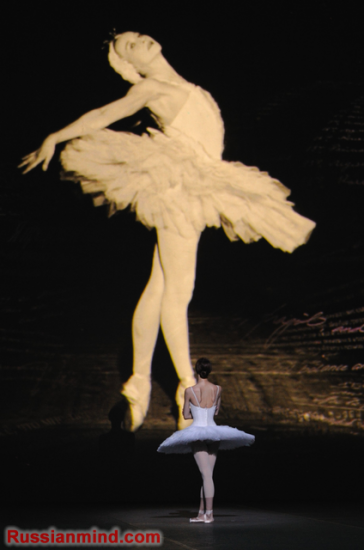 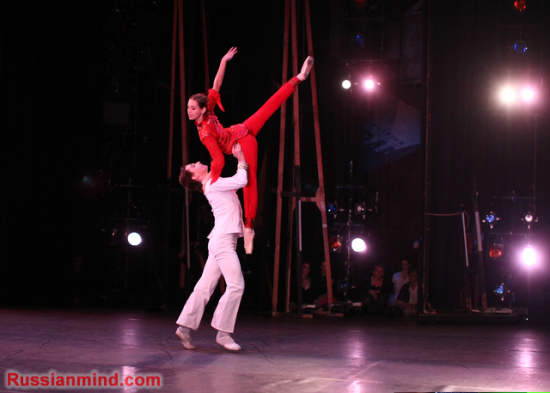 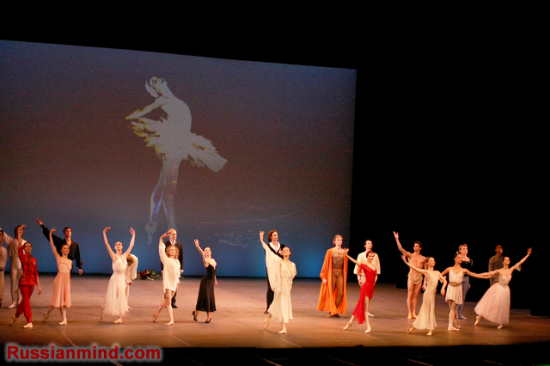 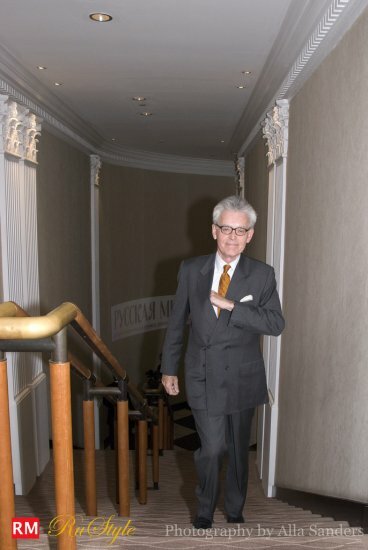 This year's Russian Ballet Icons Gala was dedicated to 100 years since the birth of the legendary Galina Ulanova and supported by the St. Petersburg City Administration and The Galina Ulanova Foundation. 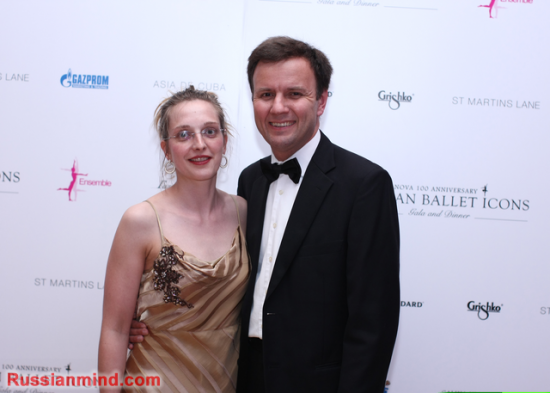 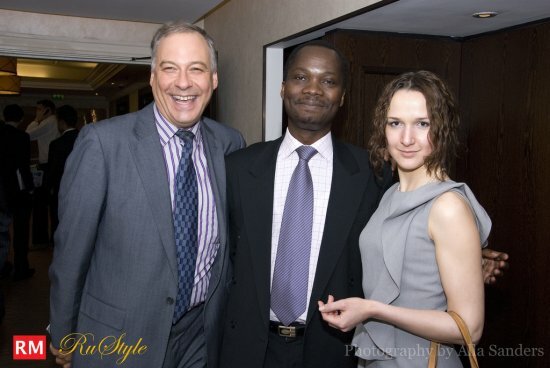 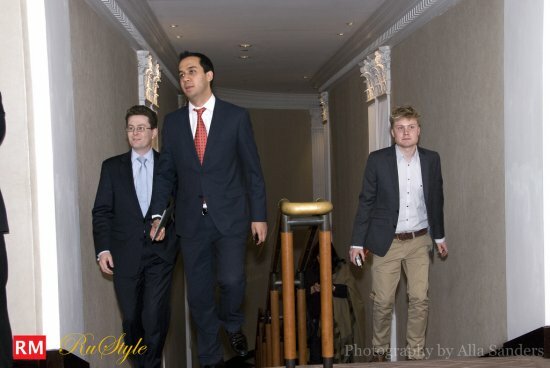 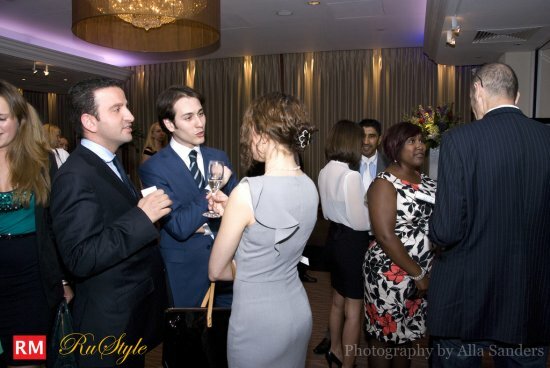 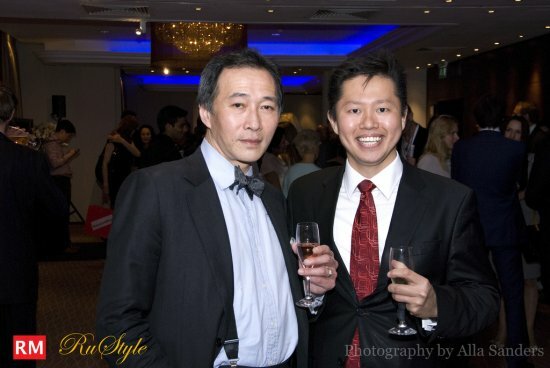 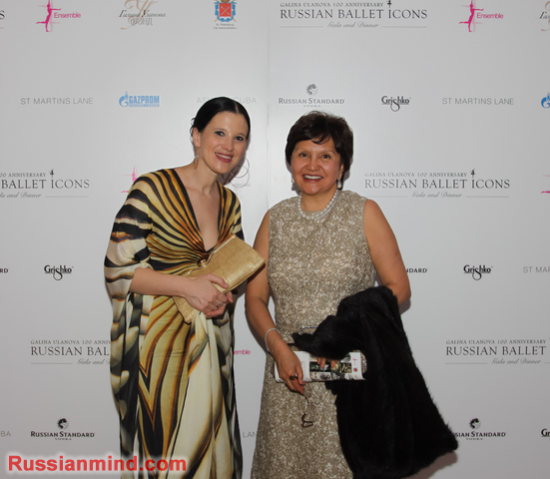 The Gala was followed by an exclusive dinner at St. Martin’s Lane Hotel which gathered ballet dancers and celebrities from different industries: business, politics, art and fashion. 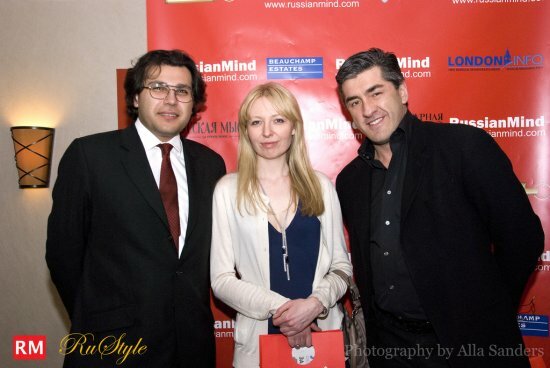 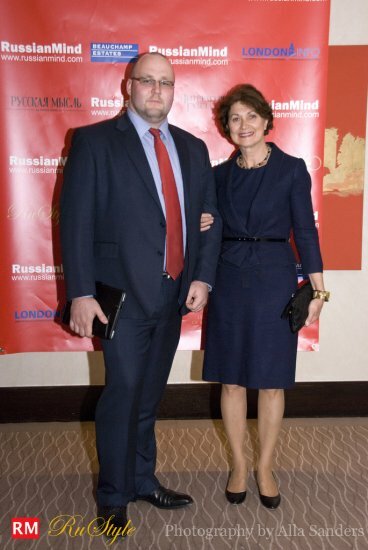 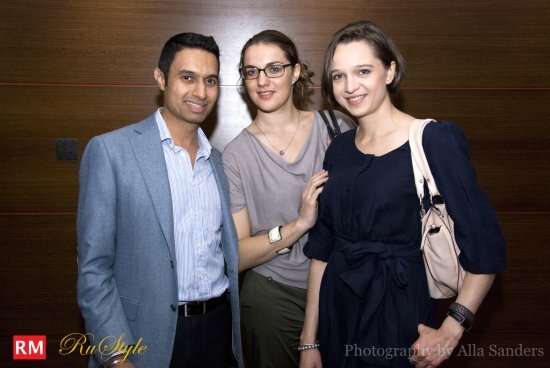 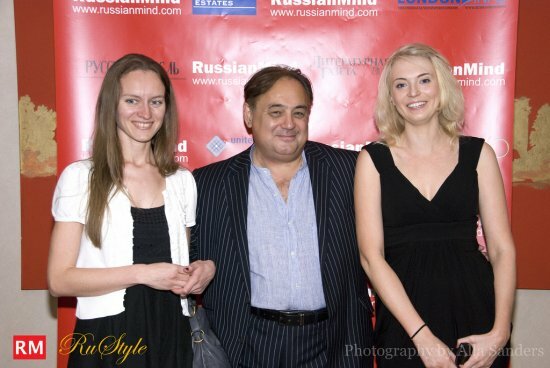 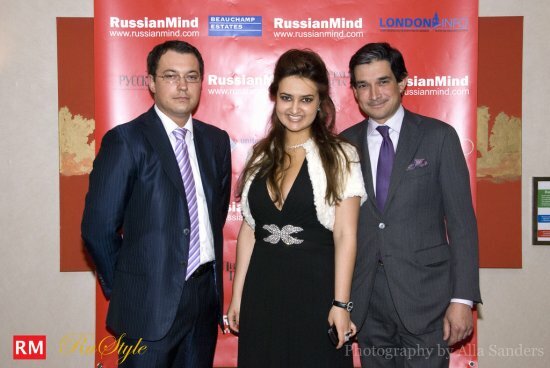 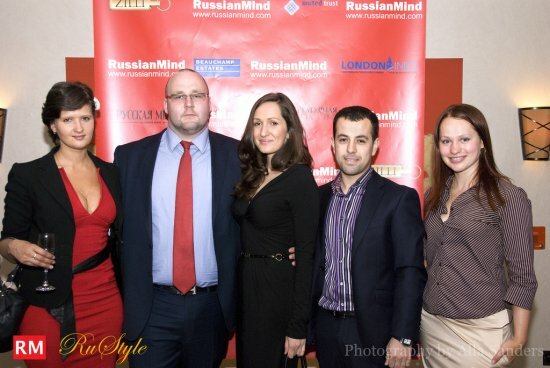 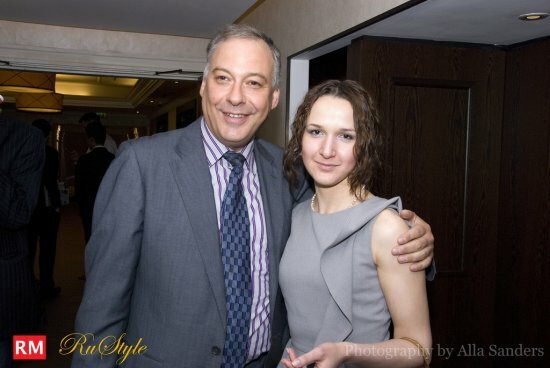 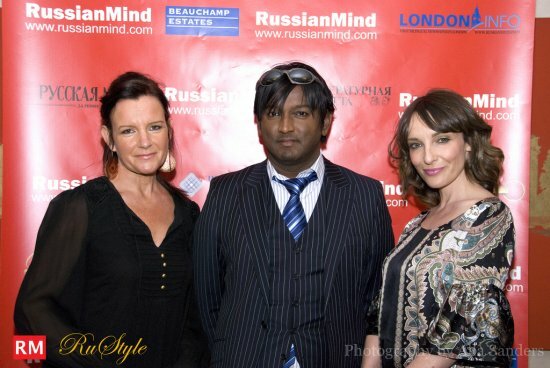 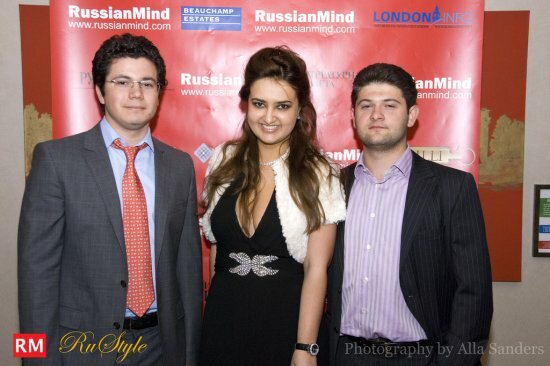 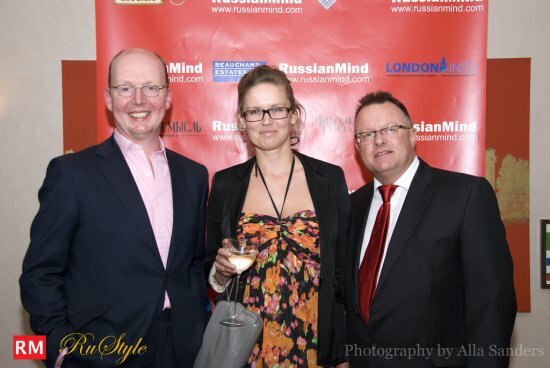 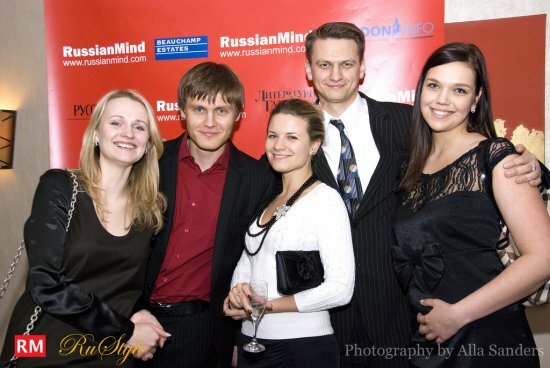 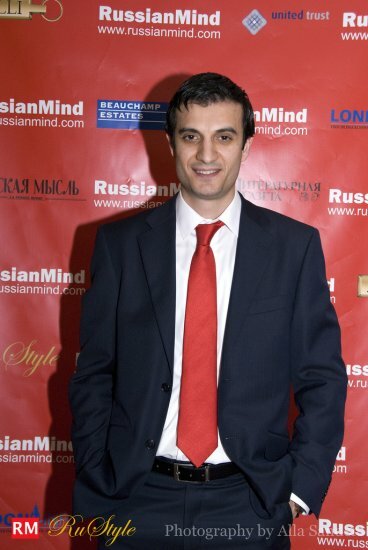 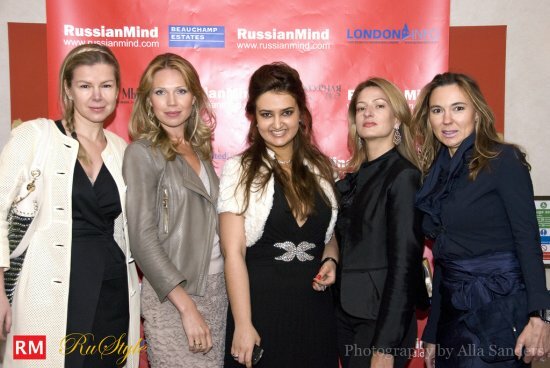 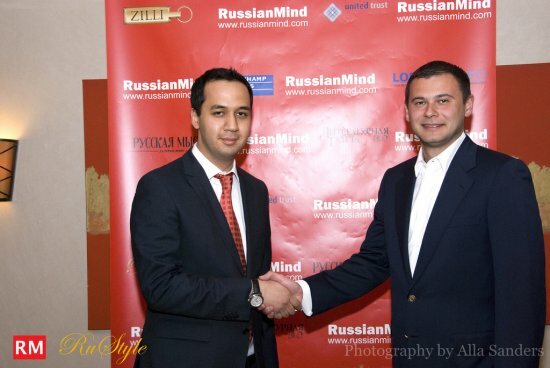 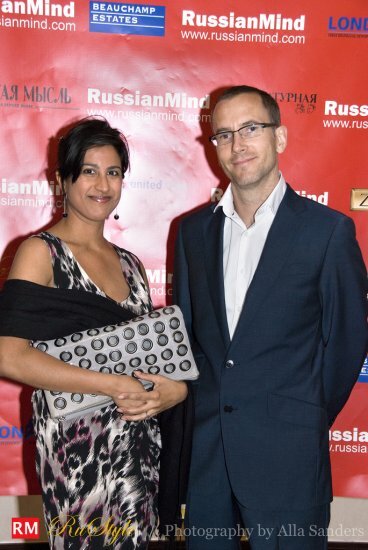 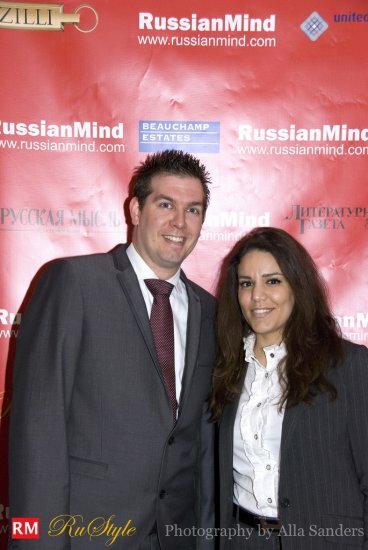 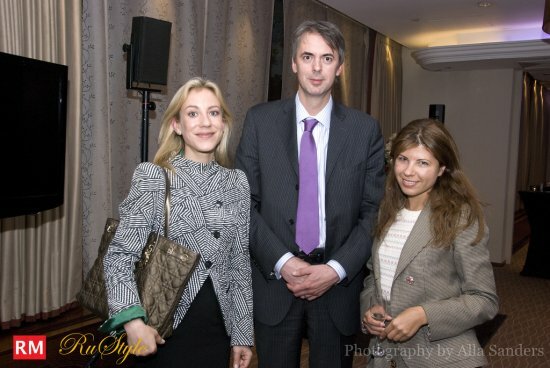 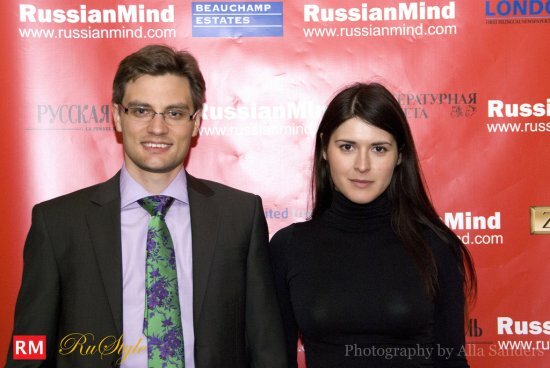 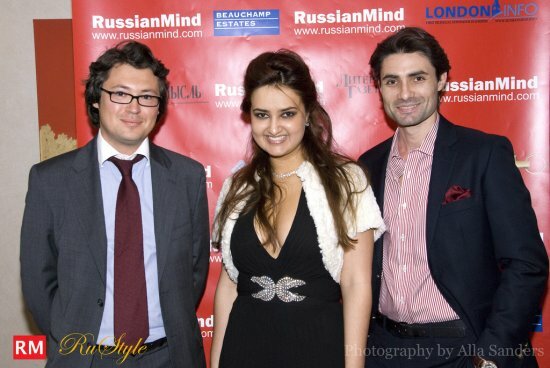 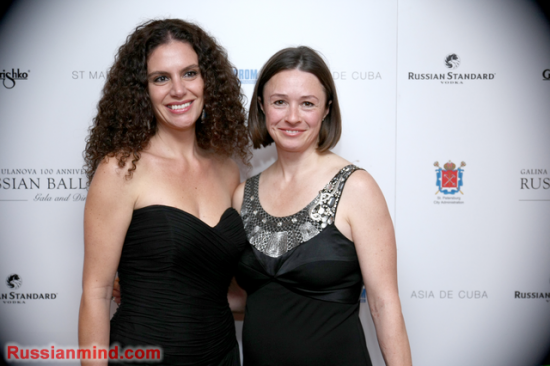 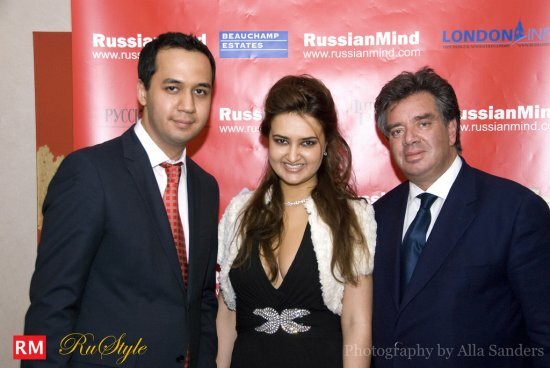 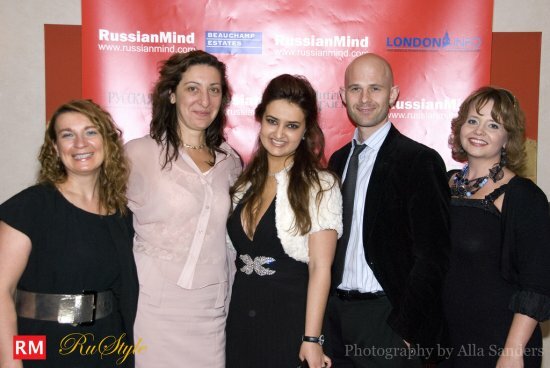 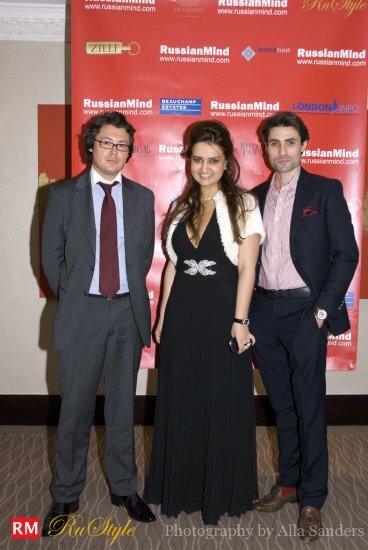 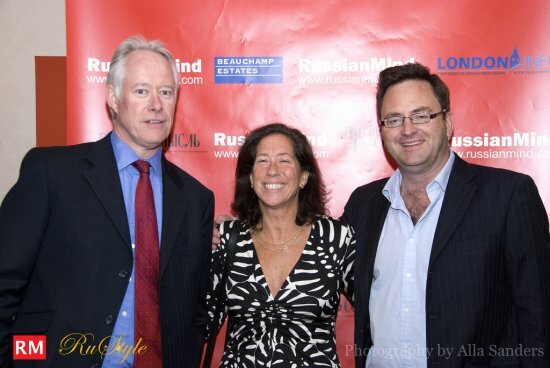 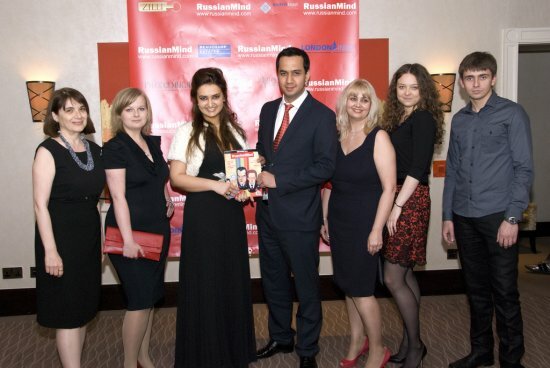 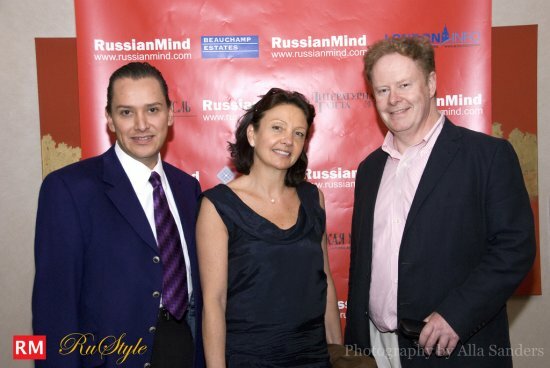 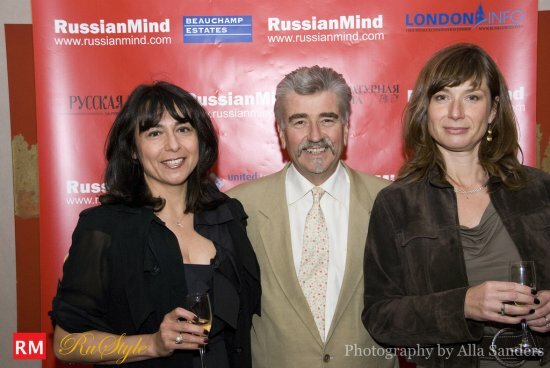 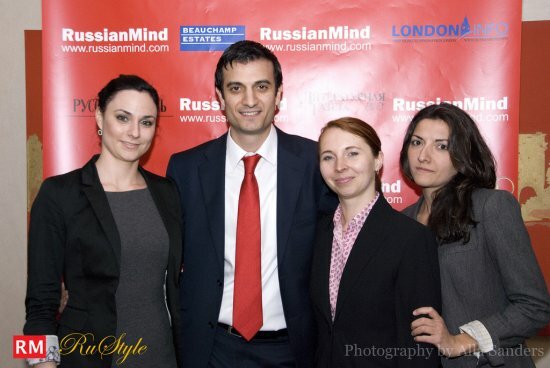 International Publishing Group Limited (IPGL) had a pleasure of welcoming their guests at the Launch of RussianMind Magazine on 12th of May at Intercontinental Hotel. 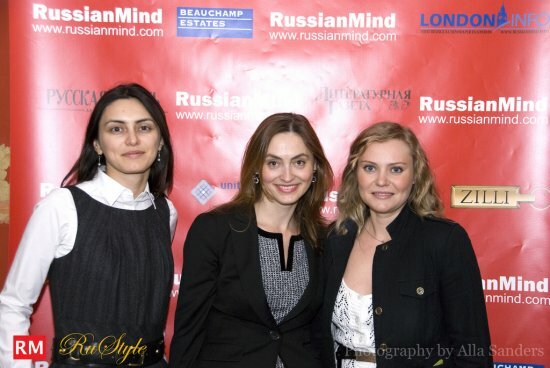 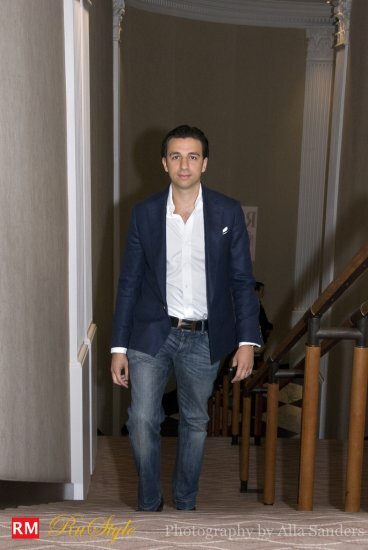 The event attracted guests from different industries: luxury and lifestyle, travel, finance, real estate, education, hotels and many more.